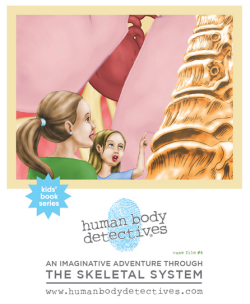 The Homeschool Buyers Co-op is pleased to offer the award-winning Human Body Detectives Elementary health curriculum packages at savings up to 89%! 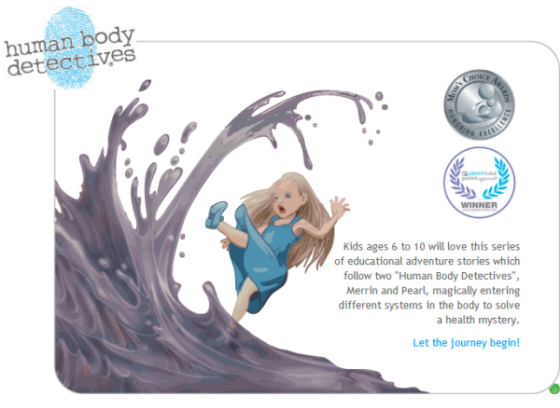 Human Body Detectives was created to inspire children to be proactive and confident in striving for their own optimal health. 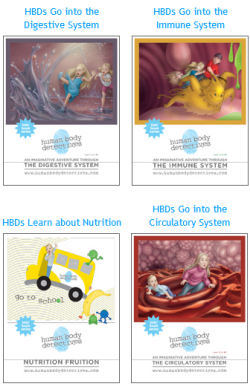 Human Body Detectives Elementary Curriculum uses educational adventure stories and activities to teach kids about specific body systems and their nutritional needs. 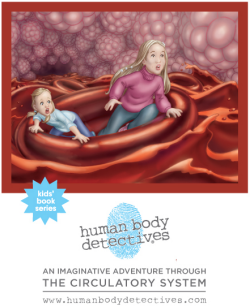 The Human Body Detectives picture story books feature two young "Human Body Detectives," Merrin and Pearl, who magically enter different systems in the body to solve health mysteries and learn how the various systems work, and which foods best fuel each system. NOTE: These printed books are available for shipping to US & Canadian Addresses Only. 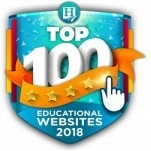 Looking for the Human Body Detectives Middle and High School Curriculum? Click here! Visit the Human Body Detectives website. 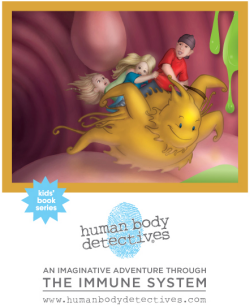 Read about the Human Body Detectives Elementary (Grade 3-5) Curriculum. Watch an introduction by the author, Heather Manley. Fulfillment: Within 15 minutes of placing your order, the Co-op will publish a unique coupon code in your Co-op account's "My Subscriptions" page that you can use to download your product at the Human Body Detectives website for no additional charge. We will notify you by email when this happens, or just sign in to your Co-op account and look on your "My Subscriptions" page for instructions and a link. If you ordered the printed story books, they will be shipped by Human Body Detectives with 5 business days of order placement. Please allow an additional 5-7 business days for delivery. Shipping: If you order the optional printed books, they will ship by USPS Priority Mail to U.S. addresses for $14.00 for a set of the five books. Please add an additional $7.00 for Canadian addresses. Shipping is available to U.S. and Canadian addresses only. Returns/Cancellations: In order to bring you these great prices, AND because this offer includes an electronic delivered product, we cannot accept returns or cancellations. This product is digital-only (with audio file). This purchase gives you a license to use this curriculum with your own children. 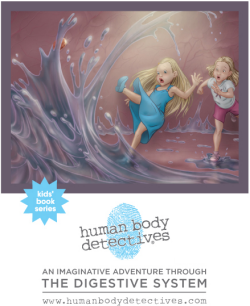 If you would like to use the curriculum with other children, as in a homeschool co-op, please order "Additional Additional Human Body Detective Licenses" below. GREAT VALUE!!! This bundle includes these four HBD Elementary Curricula. For a description of each title, please see the products below. If you would like to "build-your-own" curiculum with any 4 of the 6 Human Body Detectives Elementary Curriculum, please see the product below! NOTE: The printed picture book is available separately (below) on the order form. Each Elementary Curriculum download requires about 20 MB on disk. Note from Dr. Heather Manley: "The teacher's notes, activities, games, audio and worksheets comfortably stretch each curriculum package out over at least 4 weeks. Each of the four 50-minute lesson plans gets you started with your week and then pick as many of the exploration games and activities provided to keep the kids engaged until the next lesson plan. It is likely that you will might not be able to fit all of the activities into your schedule but you have the flexibility to choose. 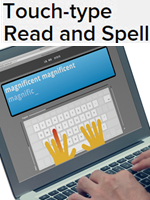 Therefore, each curriculum package is good for an adventurous, entertaining and engaging month!" NOTE: Printed picture book sets have different options: available in a 5-book set separately (below) or as individual titles through Amazon. Each Elementary Curriculum download requires about 20 MB on disk. Note from Dr. Heather Manley: "For each curriculum package, the teacher's notes, activities, games, audio and worksheets comfortably stretch out over at least 4 weeks. 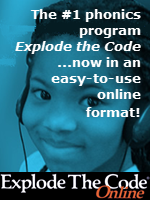 Each of the curriculum package's four 50-minute lesson plans gets you started with your week and then pick as many of the exploration games and activities provided to keep the kids engaged until the next lesson plan. It is likely that you will might not be able to fit all of the activities into your schedule but you have the flexibility to choose. Therefore, each curriculum package is good for an adventurous, entertaining and engaging month!" NOTE: The printed picture book is available in a 4-book set separately (below) on the order form. Curriculum download requires about 20 MB on disk. NOTE: Curriculum download requires about 20 MB on disk. 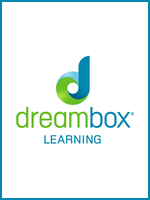 The Skeletal Curriculum does not include an audio recording of the picture book story but does contain an audio recording of the theme song (plus lyrics). Note from Dr. Heather Manley: "Teachers notes, activities, games, audio and worksheets comfortably stretch each curriculum package out over at least 4 weeks. Each of the four 50-minute lesson plans gets you started with your week and then pick as many of the exploration games and activities provided to keep the kids engaged until the next lesson plan. It is likely that you will might not be able to fit all of the activities into your schedule but you have the flexibility to choose." NOTE: Curriculum download requires about 20 MB on disk. 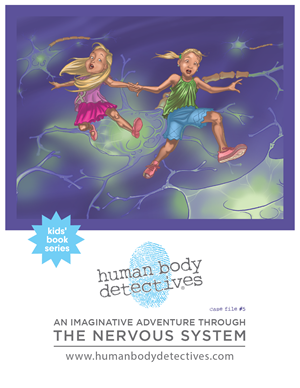 The Nervous System Curriculum does not include an audio recording of the picture book story but does contain an audio recording of the theme song (plus lyrics). Note from Dr. Heather Manley: "The teacher's notes, student notes, activities, games, and worksheets comfortably stretch each curriculum package out over at least 4 weeks. Each of the four 50-minute lesson plans gets you started with your week and then pick as many of the exploration games and activities provided to keep the kids engaged until the next lesson plan. It is likely that you will might not be able to fit all of the activities into your schedule but you have the flexibility to choose. 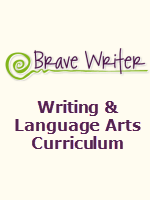 Therefore, each curriculum package is good for an adventurous, entertaining and engaging month!" 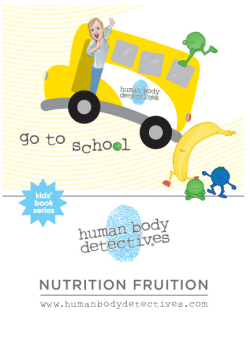 Nutrition Frutition An adventure into the learning about nutrition for grades 3-5! NOTE:Curriculum download requires about 20 MB on disk. NOTE: You must purchase any of the above Elementary Curriculum products in order to purchase this bundle. Order the HBD curriculum you want from above in this order form. Not counting your own children, enter the quantity of additional licenses you need in the Qty space above.